Starting December 1st through March, the Tennessee Wildlife Resources Agency plans to release more than 88, 000 rainbow trout into Tennessee waters. The winter trout stocking program provides some great seasonal fishing opportunities for anglers in Middle and West Tennessee. This program also provides a great opportunity to take children or first time-angers fishing. 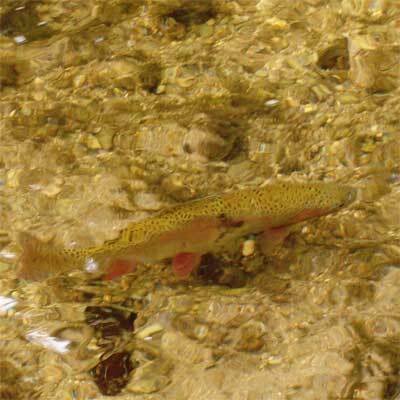 The average trout released will be about 10 inches in length. There is no size limit but the creel limit is 7. For a list of dates and locations visit the TWRA website //www.tn.gov/twra/fish/StreamRiver/stockedtrout/stockedtrout.html.